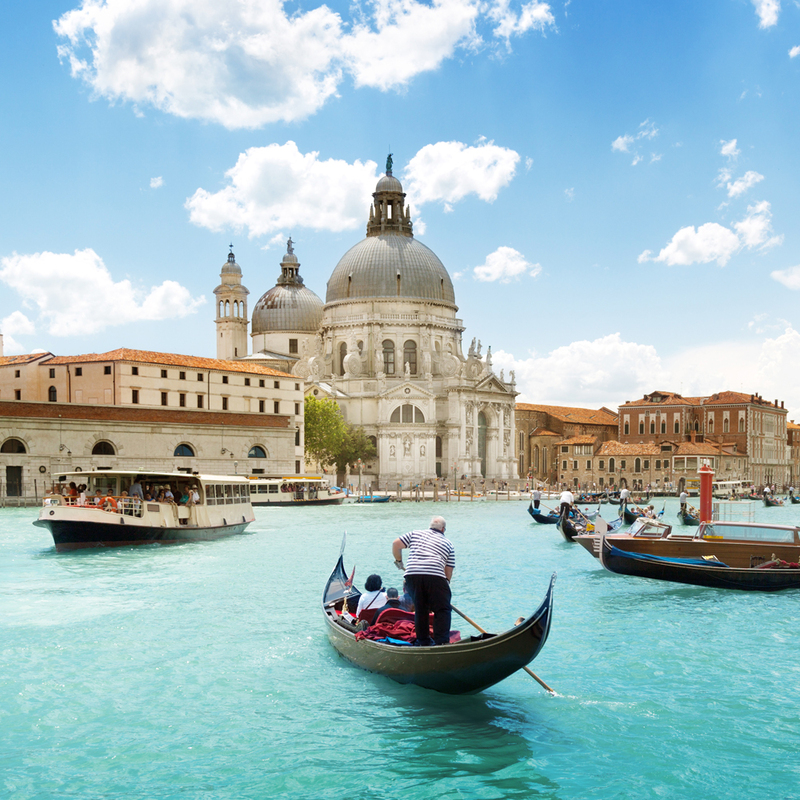 Canals, gondolas, romantic bridges and beautiful architecture area just a few reasons why Venice is one of the most visited places in Italy. 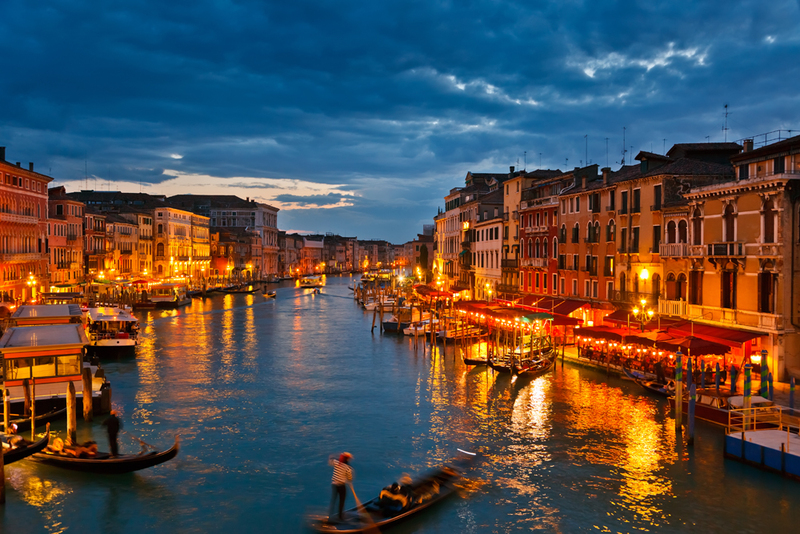 Discover this floating city with a well-organized tour and don’t miss any of the highlights. 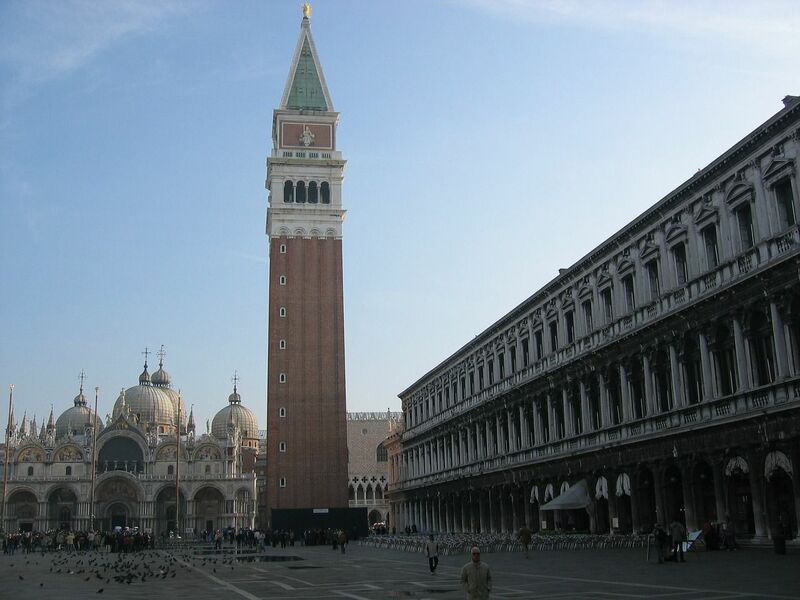 St. Mark’s Square one of the most beautiful squares in Italy and the world will come alive with stories about the history of the Cathedral and the Doges Palace and fabulous clock tower. 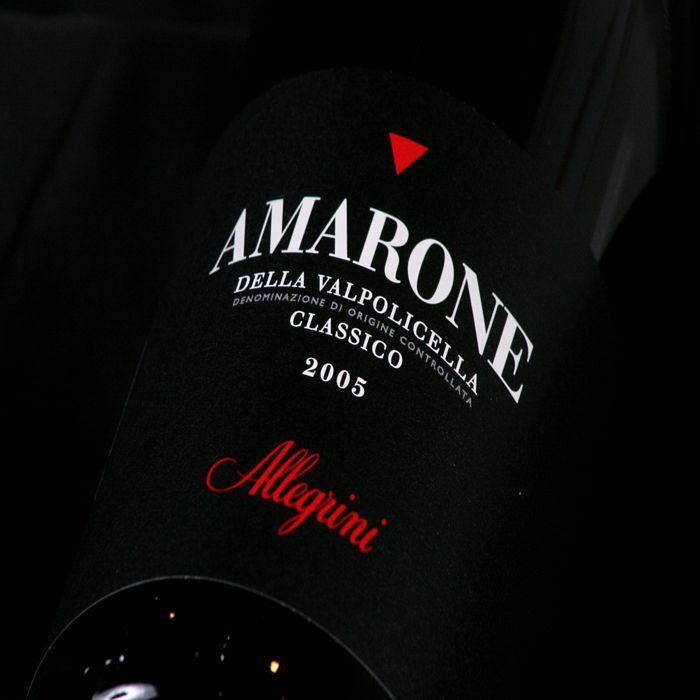 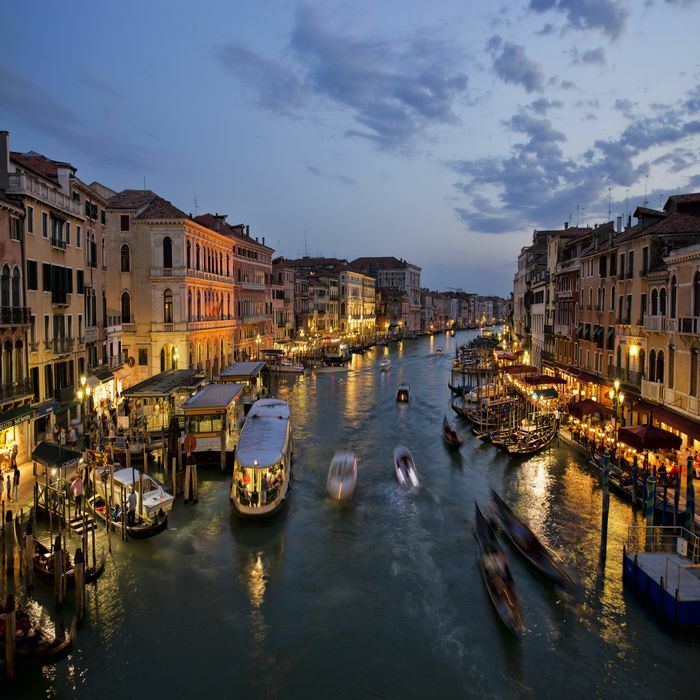 Outside of Venice the Veneto region has much to offer from the Dolomite mountains to the city of Verona and the wine region of Valpolicella. 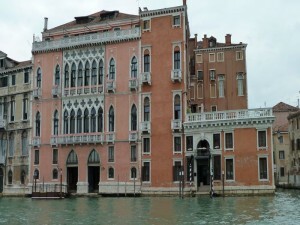 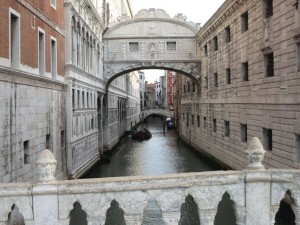 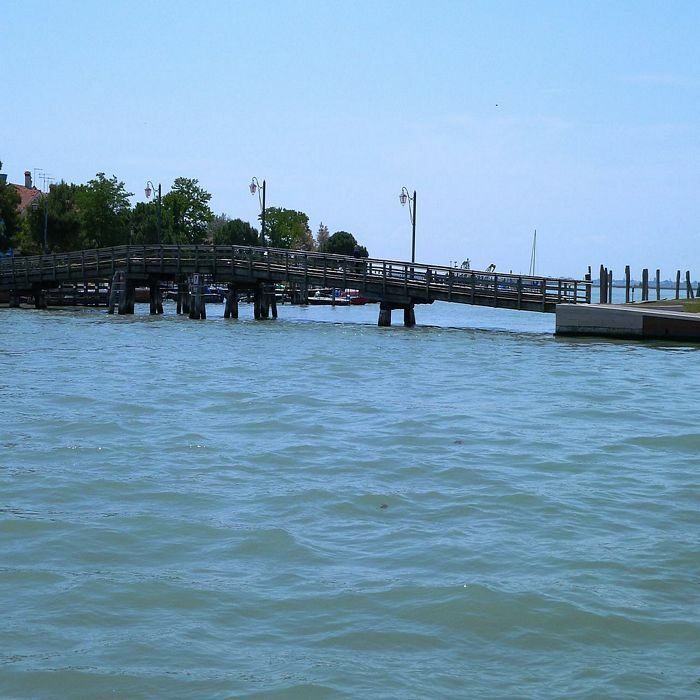 All close enough to see and enhance your stay in Venice. 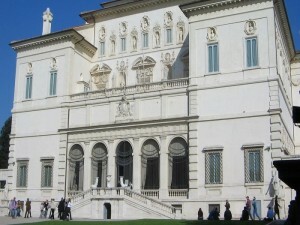 Take advantage of our VIP skip the line service and never wait in line to enter any site or museum! 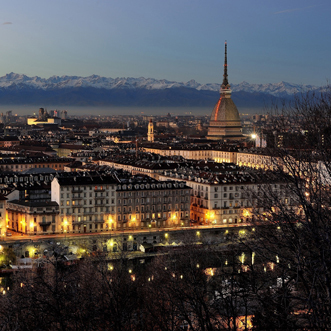 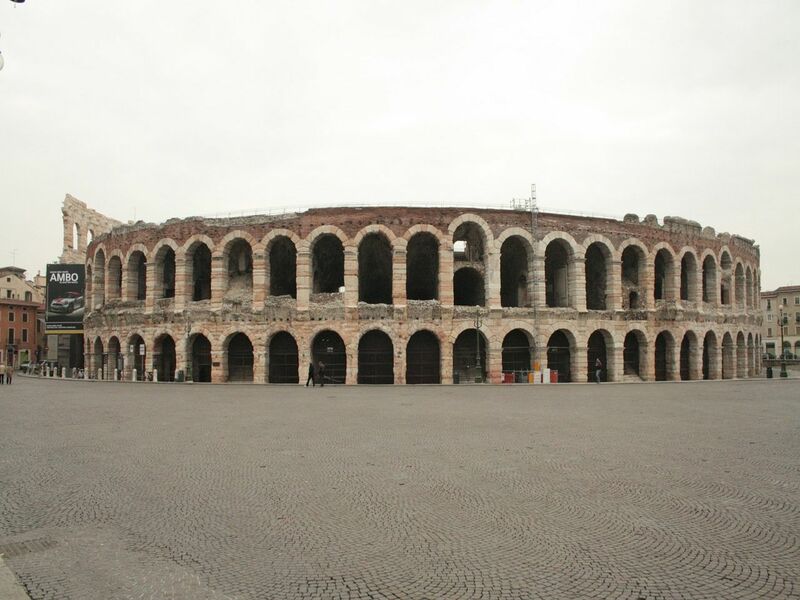 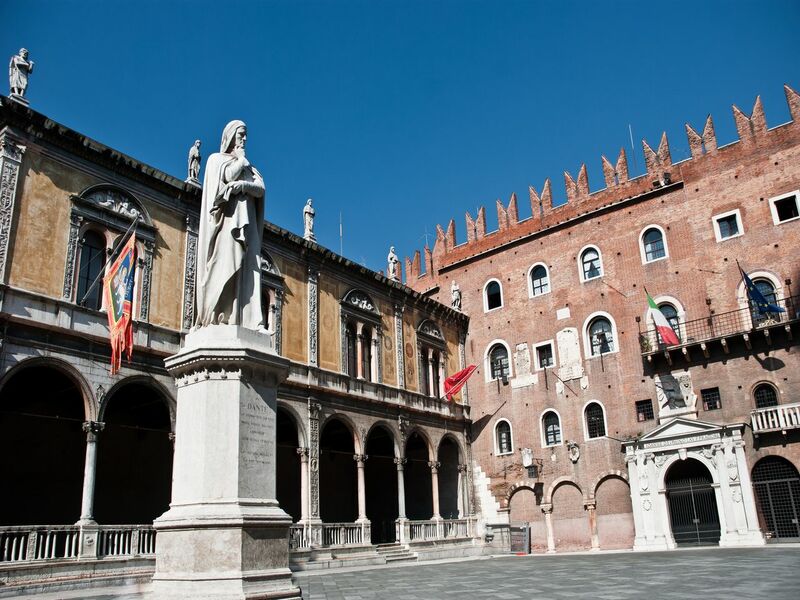 Depart with your private driver for a delightful day in the beautiful countryside of the Veneto region. 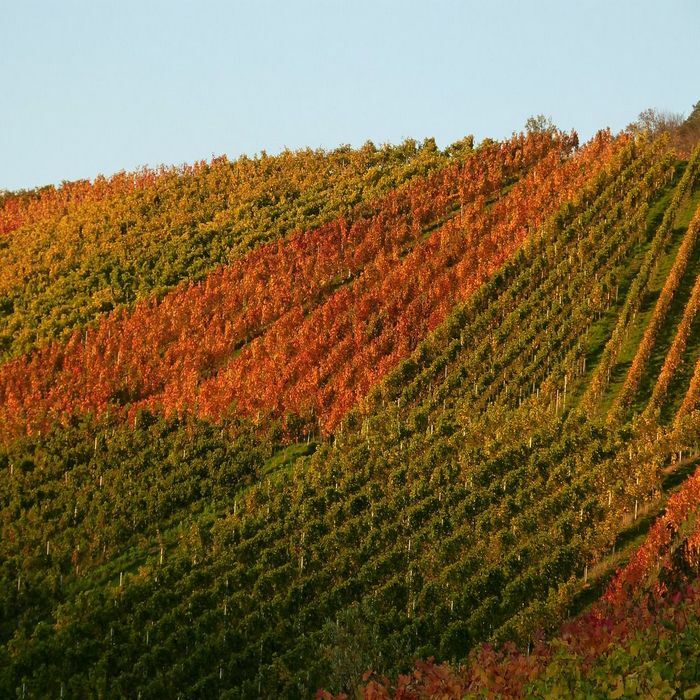 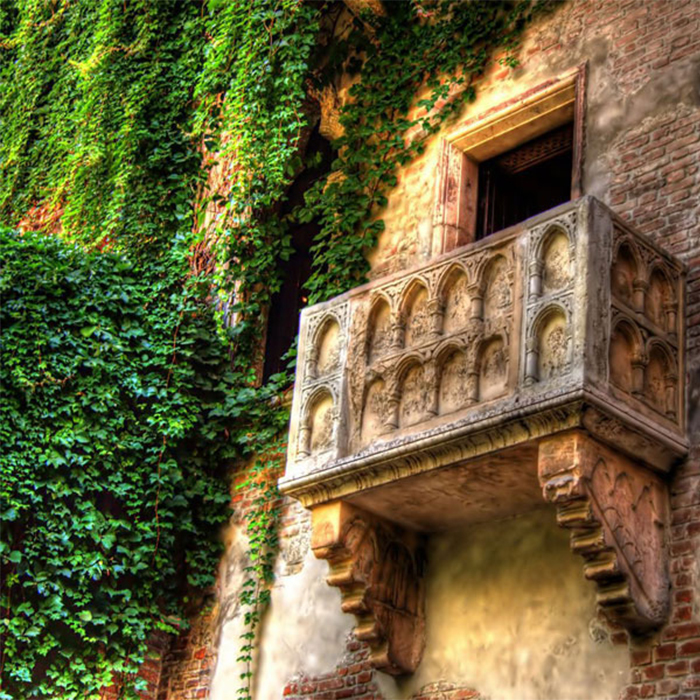 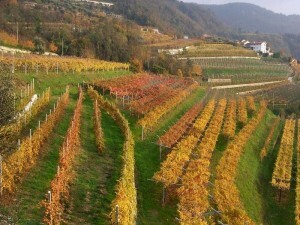 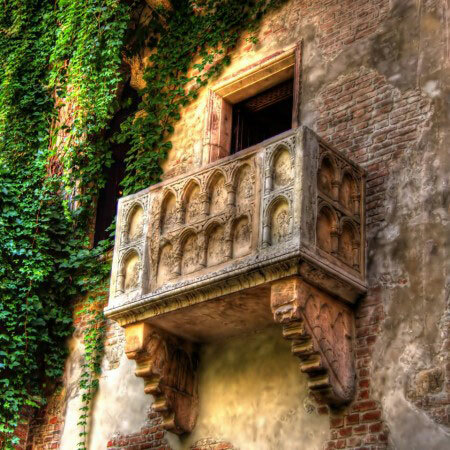 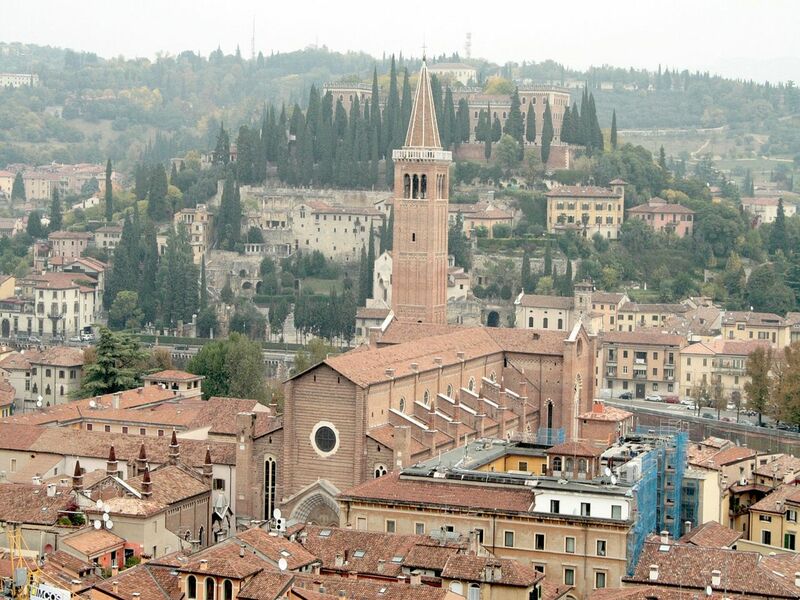 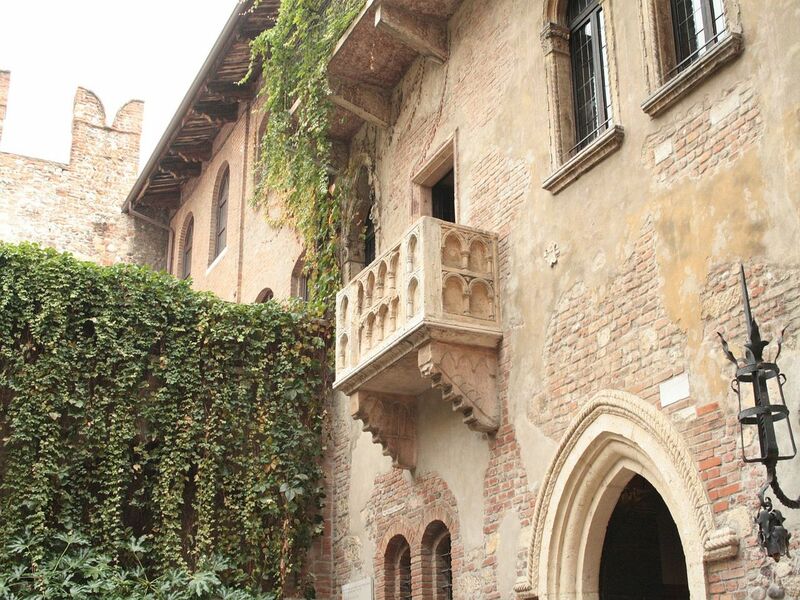 During this excursion you will visit the medieval towns of Asolo and Marostica, stop by Villa Barbaro, and enjoy a Prosecco wine tasting in a local vineyard. 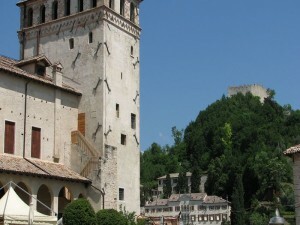 Your first stop will be Asolo, pearl of Veneto, perched on lush green hills. 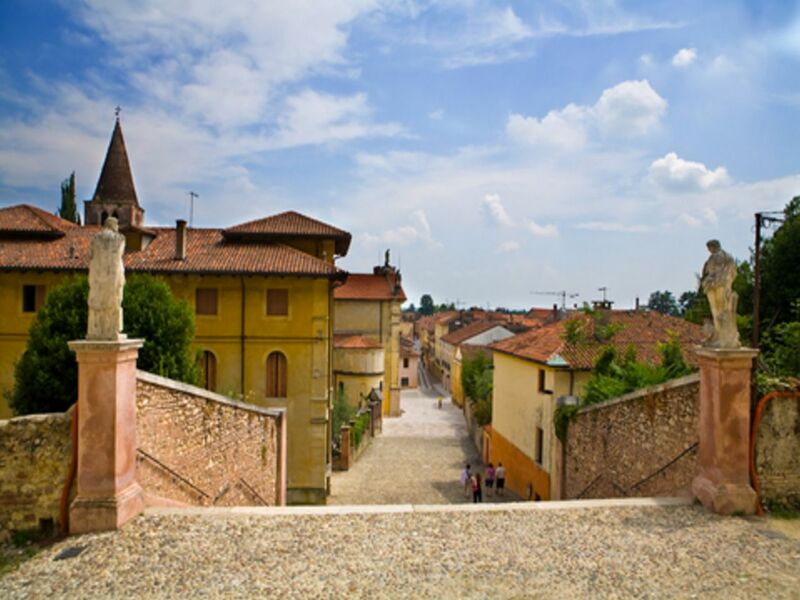 Nicknamed “The City of a Hundred Horizons”, Asolo is considered to be one of the loveliest towns in Italy. 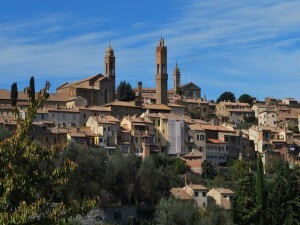 Along with its delightful gardens and summer villas, the spectacular views of the surrounding countryside that have earned it its nickname have inspired many poets, writers and artists over the centuries. 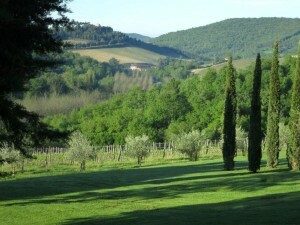 Nearby, at the foot of the Asolo Hills, is the stunning Villa Barbaro, also called Villa di Maser. 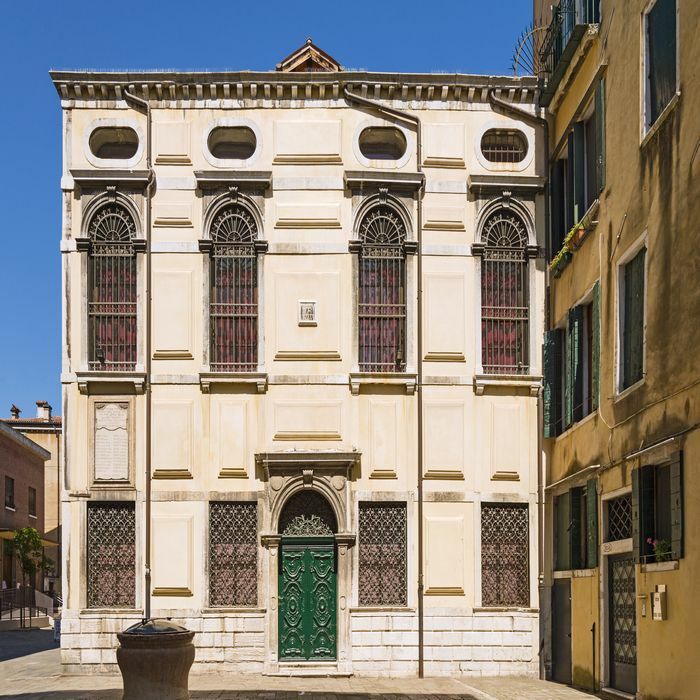 It is one of Palladio’s most celebrated architectural works, its interior decorated with fine frescoes by the artist Paolo Veronese. 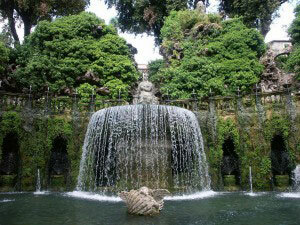 Its gardens are also quite beautiful, particularly the Nymphaeum hidden away behind the villa. 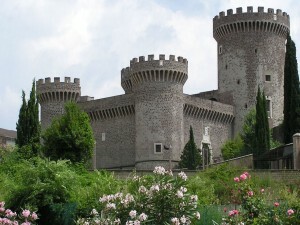 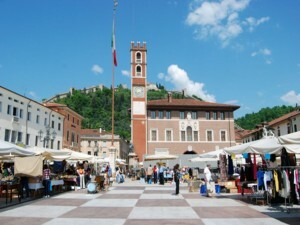 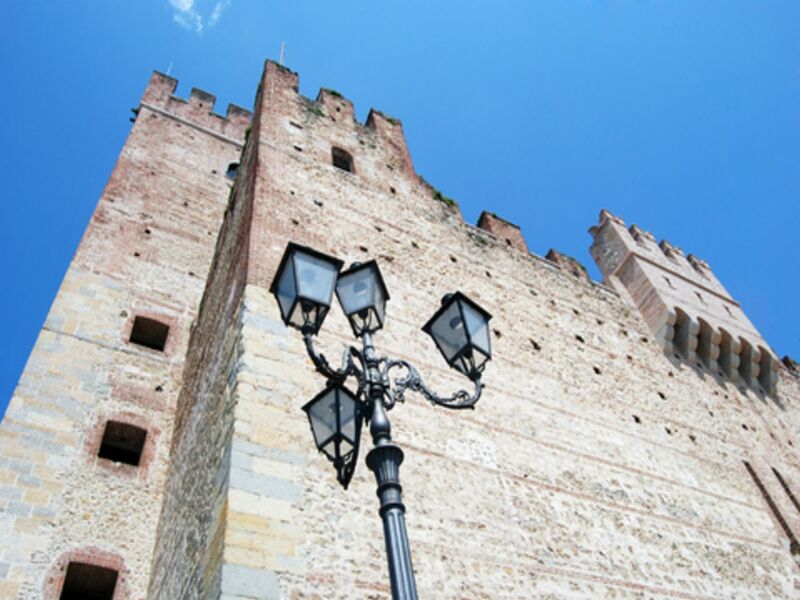 Next is the town of Marostica, with its imposing castle and giant chess board that doubles as the town square. 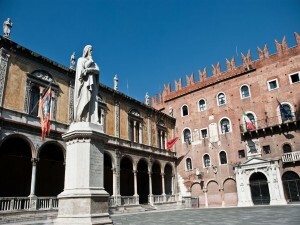 This is where, every evenly numbered year, the famous living game of chess is played. 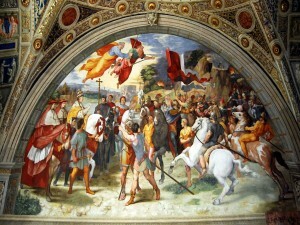 Each piece is a townsperson dressed in medieval garb, including knights on horseback. 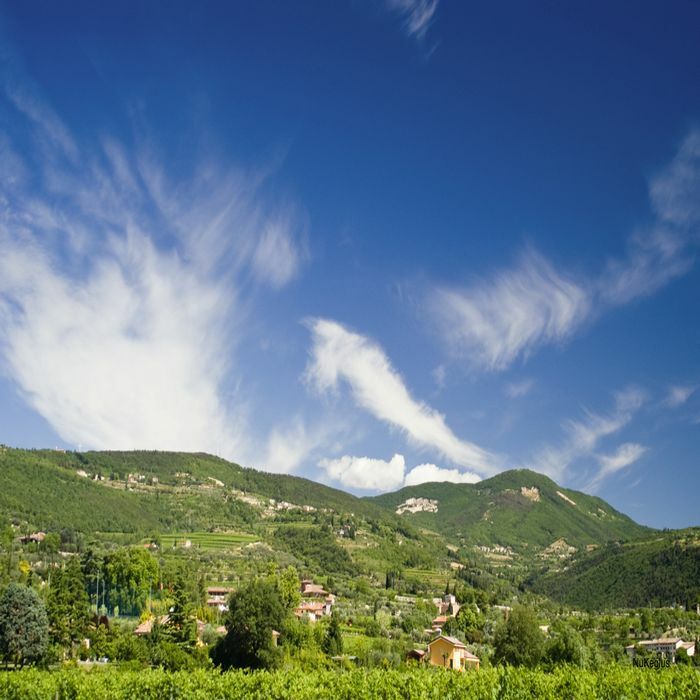 Lastly, your driver will take you through the Prosecco Wine Road, where you will celebrate the end of your excursion in Veneto with a refreshing glass of Prosecco, enjoyed in the hospitality of a local vineyard. 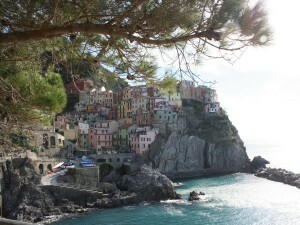 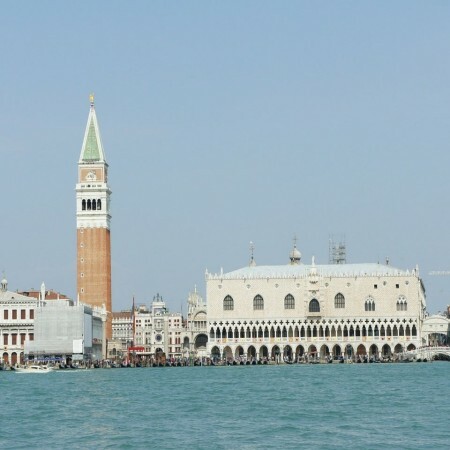 Category: Day Trips From Venice. 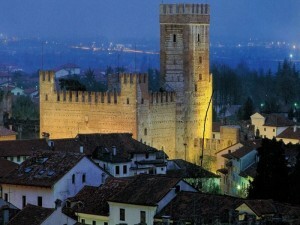 Tags: Asolo, Marostica, prosecco wine road, Villa Barbaro. Meet your driver to begin your private, full day excursion to the awe-inspiring Dolomite Mountains. 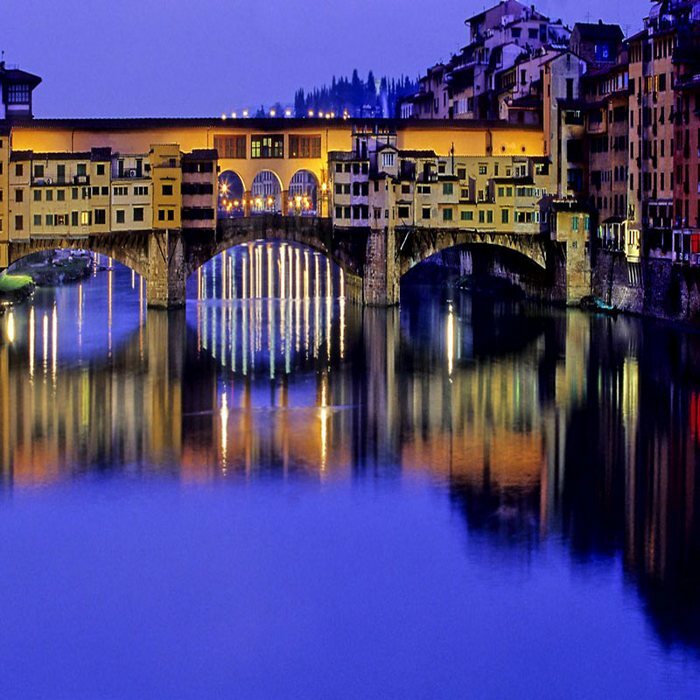 The Dolomites, as they are more commonly referred, are a mountain range in the northern region of Italy, part of the Eastern Alps. 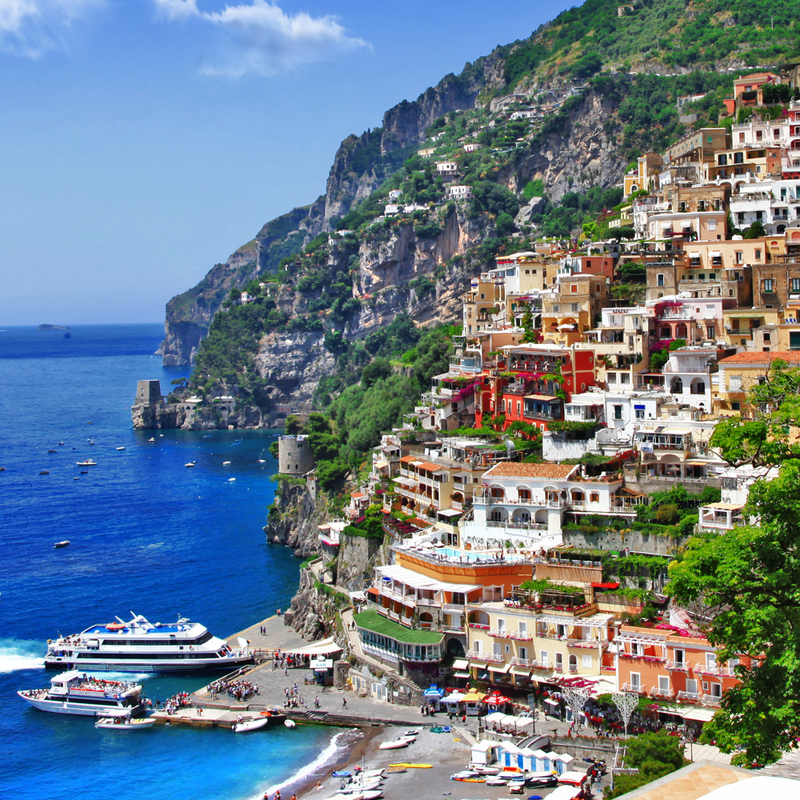 Their name stems from the minerals that compose it, which give the mountains a light pink and coral color when the sun sets. Your first stop will be Misurina, passing via the scenic Auronzo di Cadore (alt. 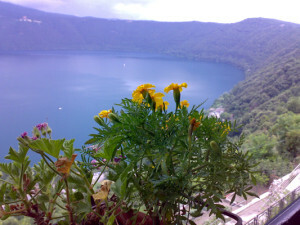 1759m / 5770ft). 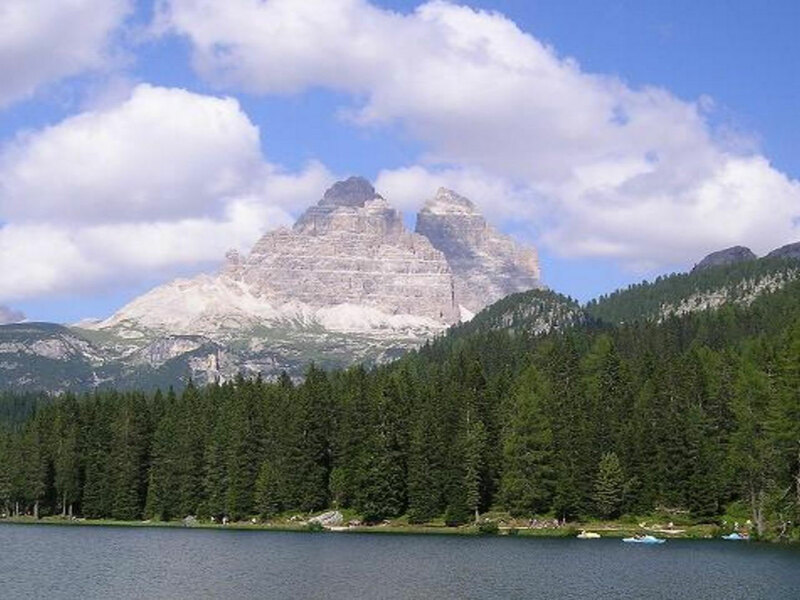 There, you will be able to admire Lake of Misurina, the largest natural basin of the Cadore region. 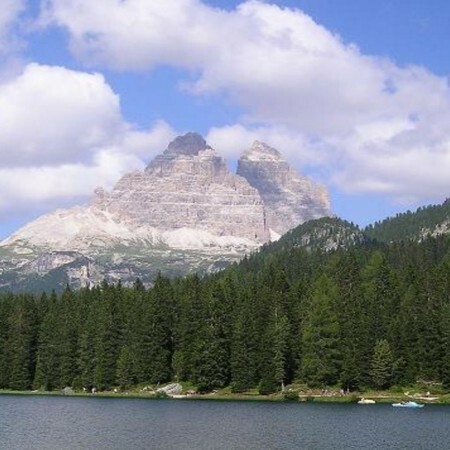 Walking around the lake, you will be able to spot several summits: to the north are the “Tre Cime di Lavaredo”, to the east the “Cadini”, and to the south the “Marmarole” and the “Srapiss”. 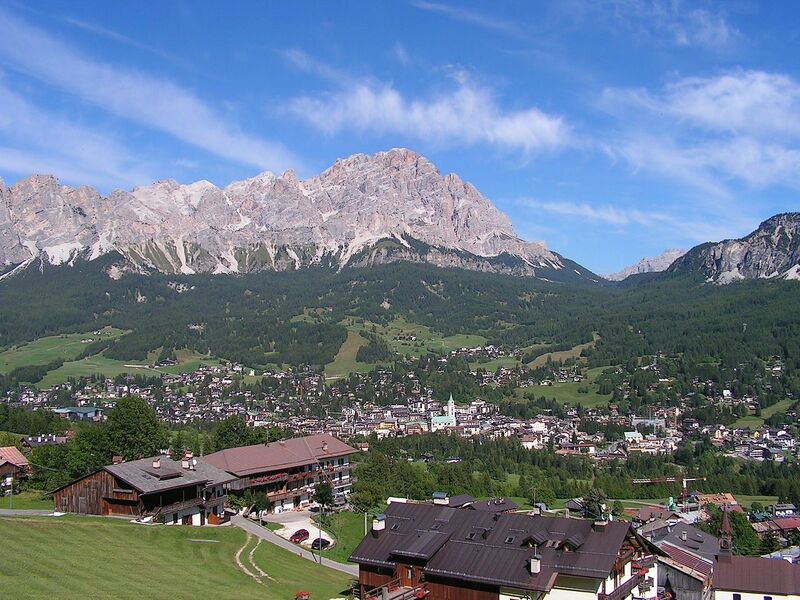 After your visit to Misurina, you will continue to Cortina via the “Passo Tre Croci” (1805m). 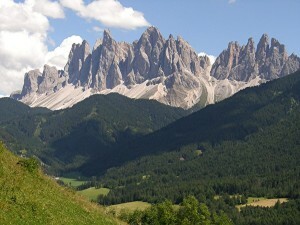 Cortina, the capital of the Dolomites, is a winter sports and summer resort with an international reputation. 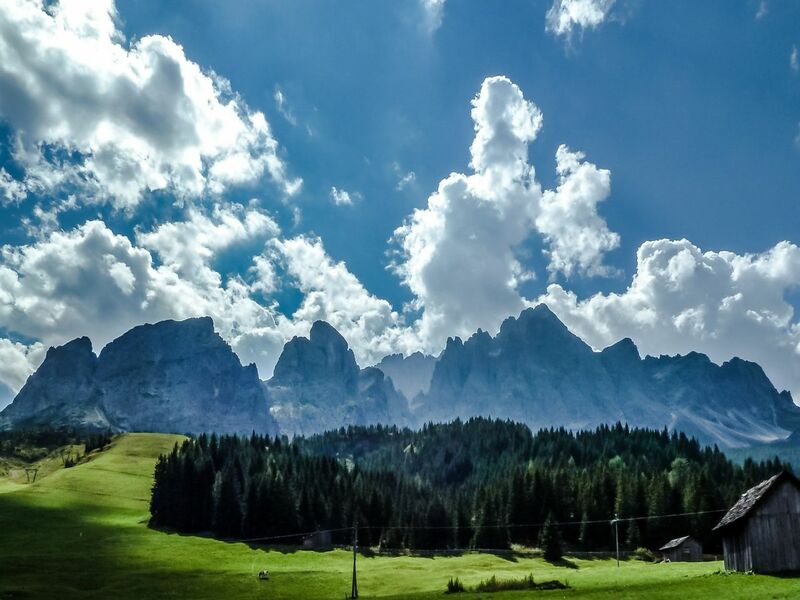 Set in the heart of the Dolomites at an altitude of 1210m / 4000ft, Cortina is one of the best spots to enjoy the magnificent mountain scenery. 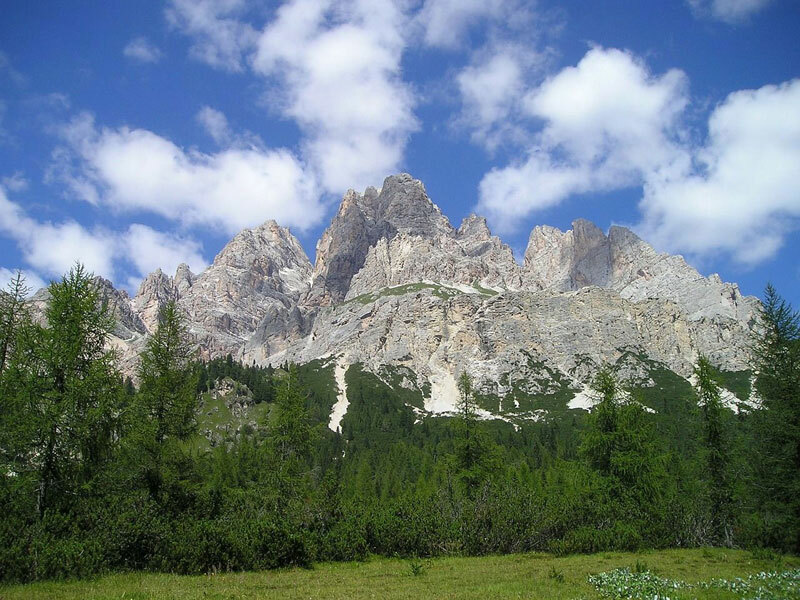 While you are here, we suggest an excursion to the “Tofana di Mezzo”, the third highest peak in the Dolomites. 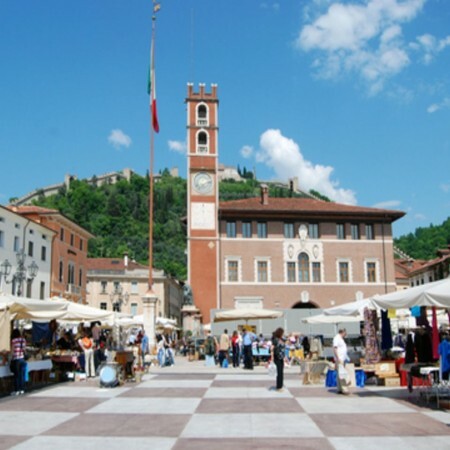 It is accessible by a cable car which climbs to 3244m / 10 643ft and offers a superb panorama over the surrounding mountains. 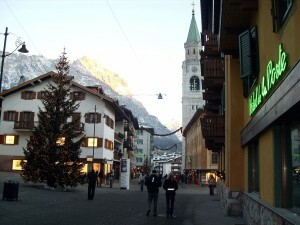 While in Cortina, you will have some time to get lunch. 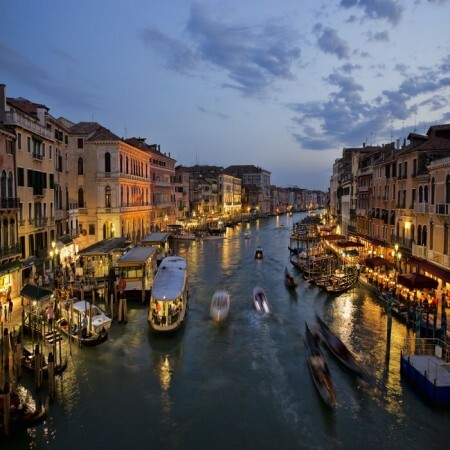 If you wish, the driver can suggest a restaurant. 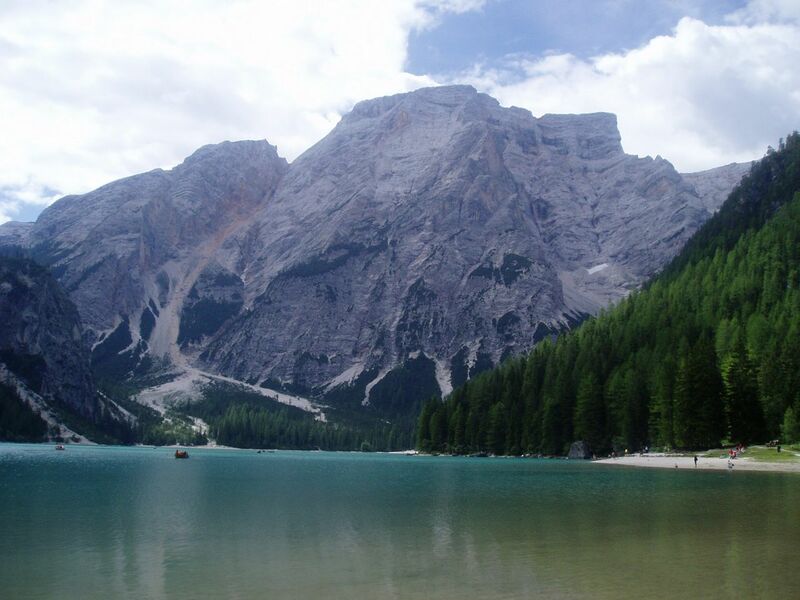 After lunch you leave Cortina to drive along the “Passo Giau” where you will reach an altitude of 2233m/7382ft. 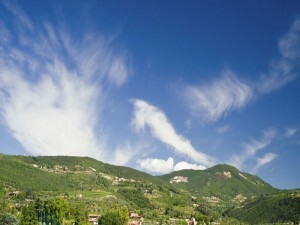 From this height, you will have a breathtaking view of the surrounding mountains. 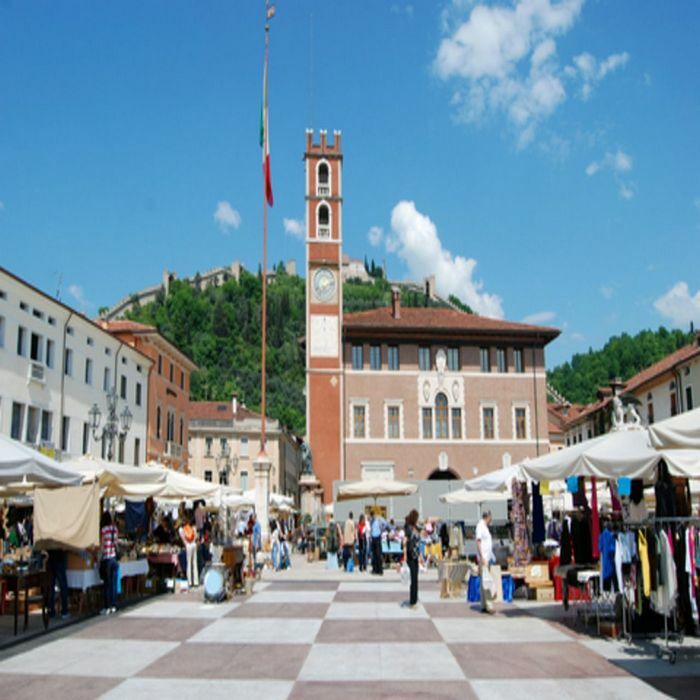 On the opposite side of the steep road, you will continue to Selva di Cadore, Zoldo Alto and Longarone. 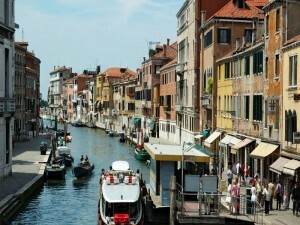 At the end of the excursion, you will be on the highway, bound back for Venice. 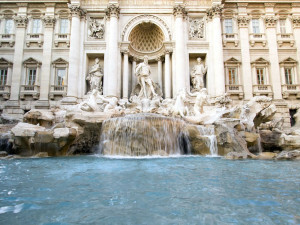 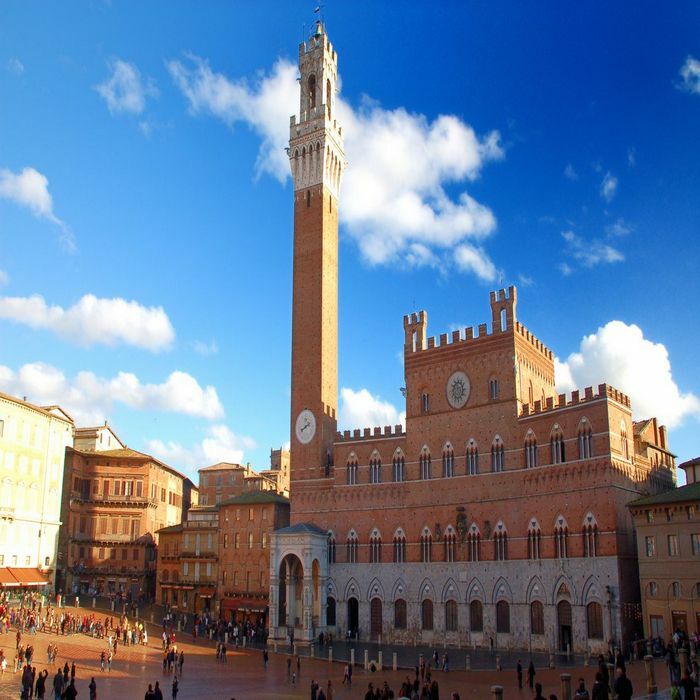 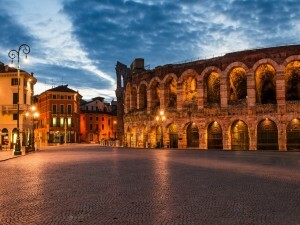 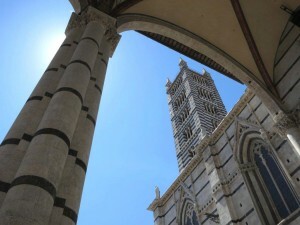 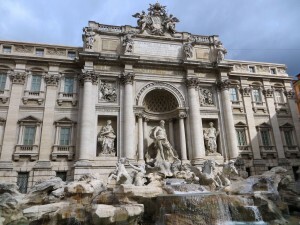 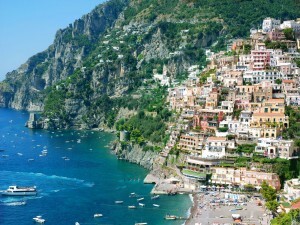 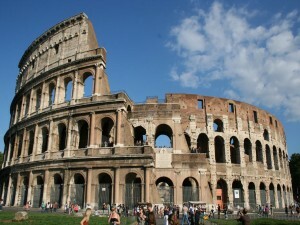 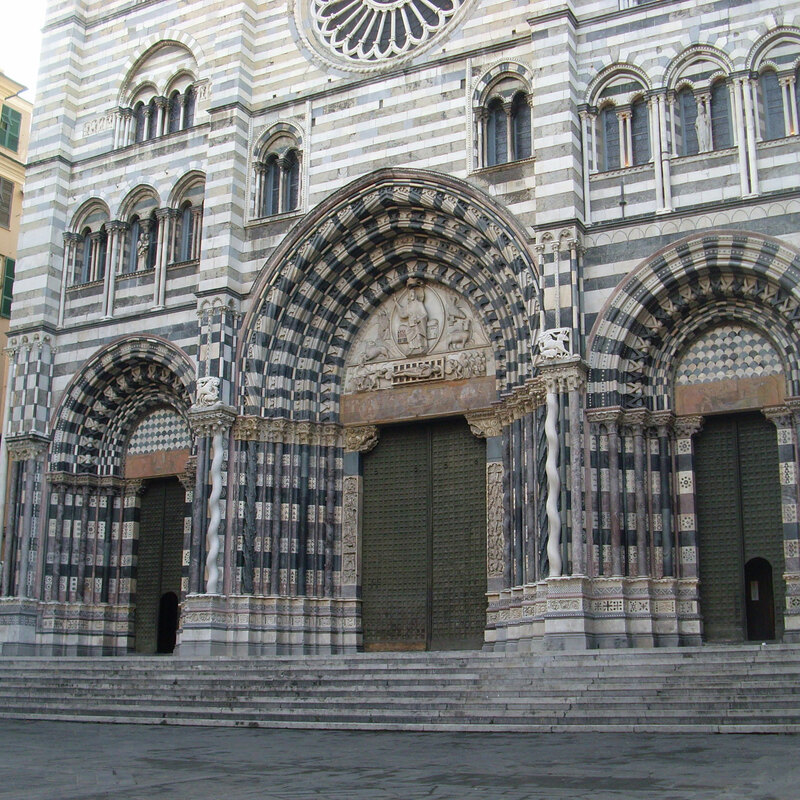 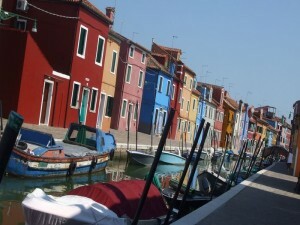 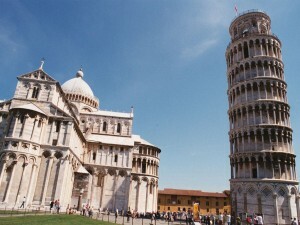 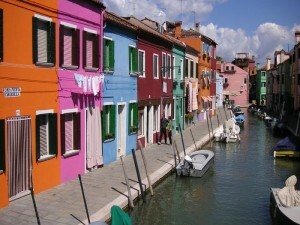 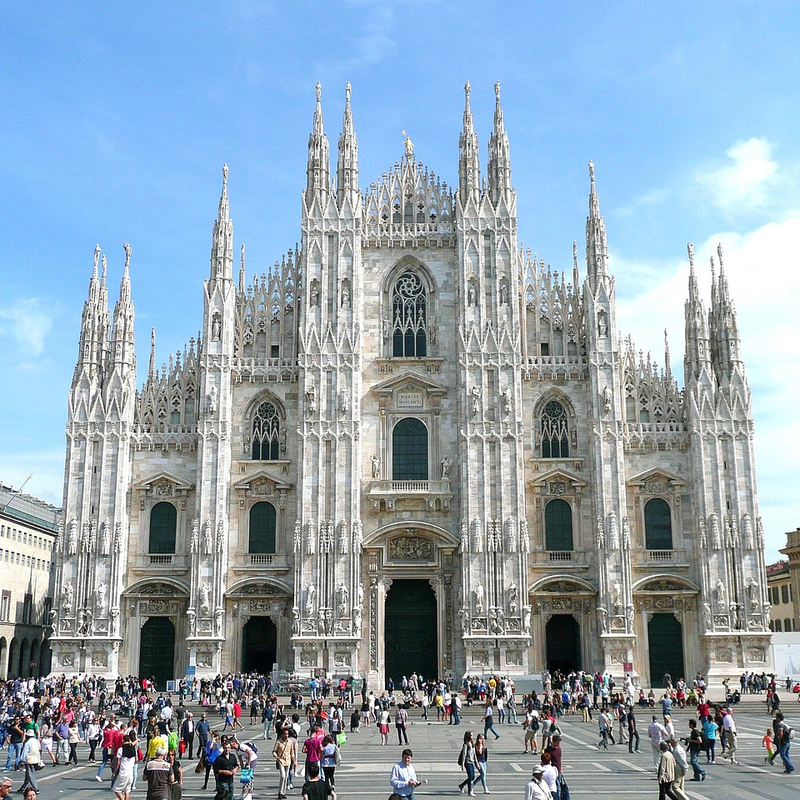 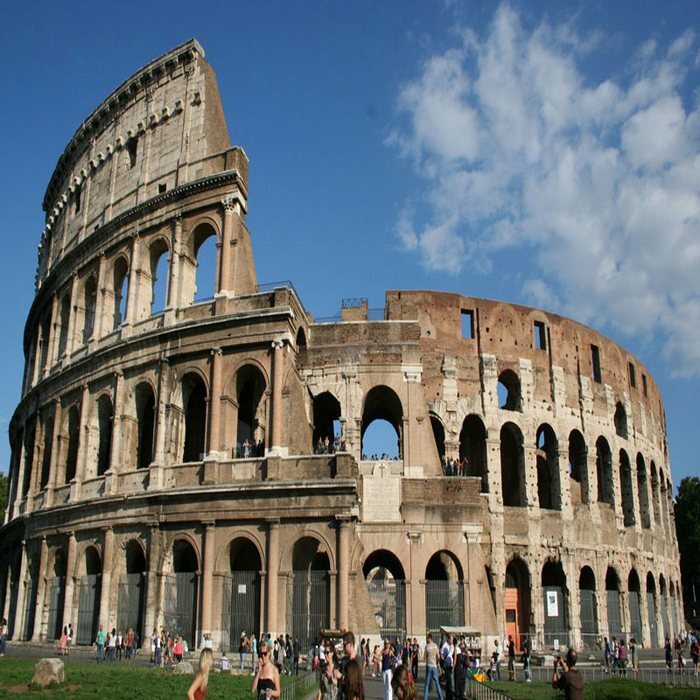 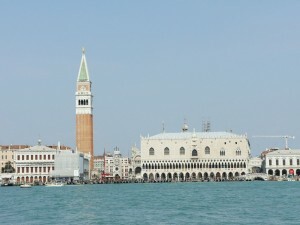 Categories: Day Trips From Venice, Popular Tours. Tags: Cortina, Dolomities, Lake Misurina, Selva di Cadore, Veneto. 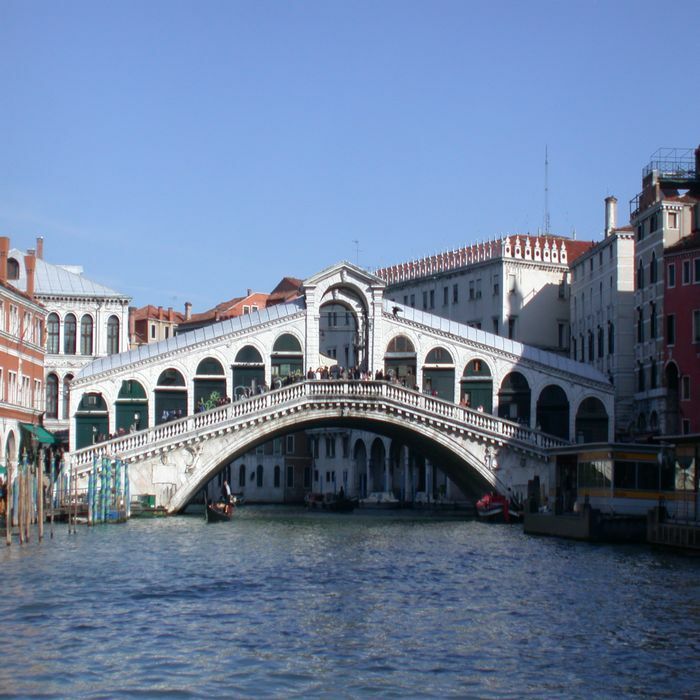 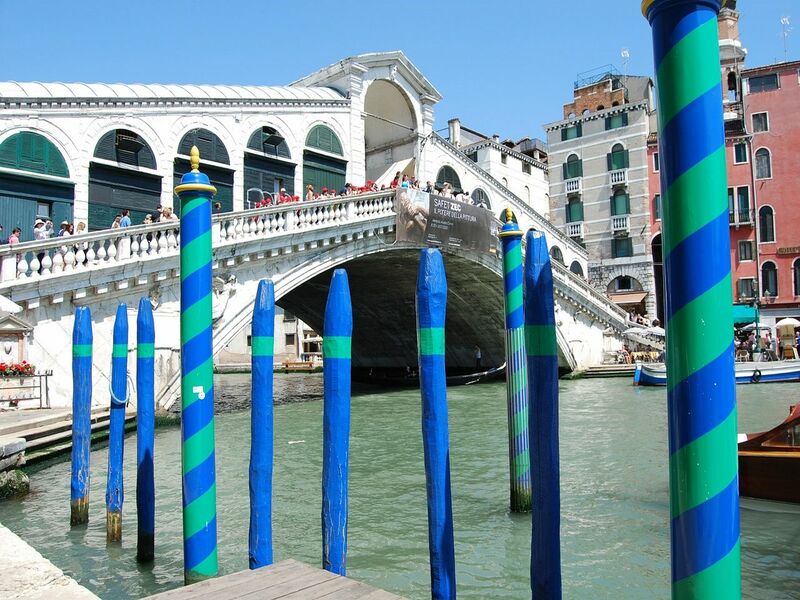 Your guide will meet you at the spectacular Rialto Bridge for your Private Venice Jewish Ghetto Tour. 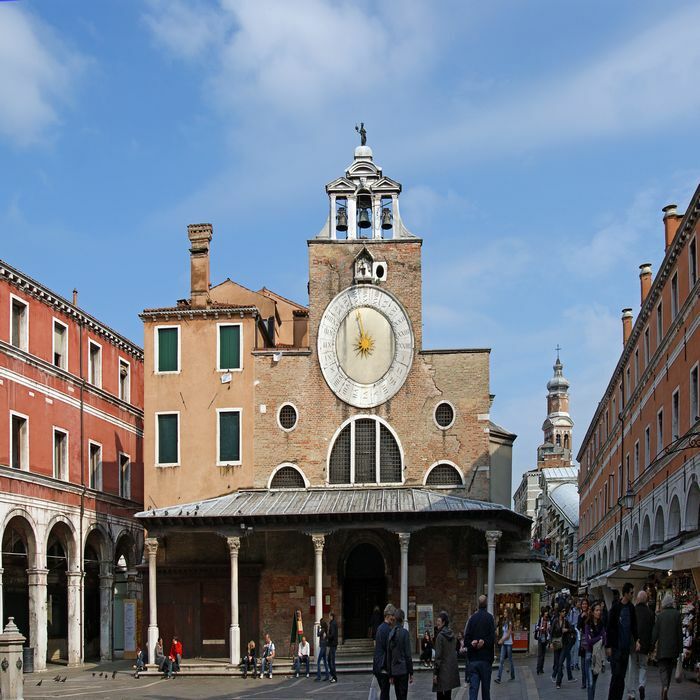 Your journey features a one hour walking tour of the unique Cannaregio Sestriere and a 45 minutes visit of the incredible Venice’s Synagogues and Jewish Museum. 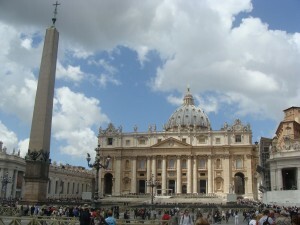 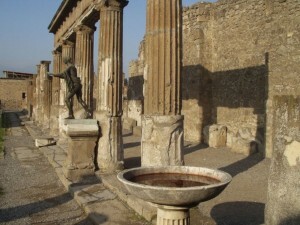 Your tour will start immediately while your guide will unveil in front of your eyes the beauty of this charming city. 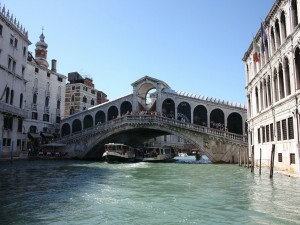 Starting your visit from the stunning Rialto Bridge is a perfect example of what Venice can offers you. 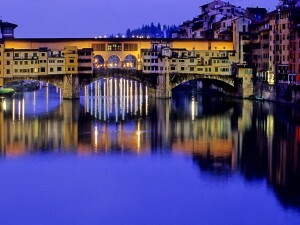 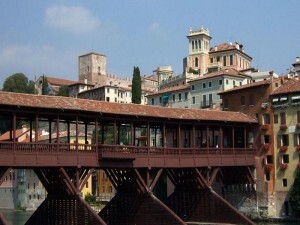 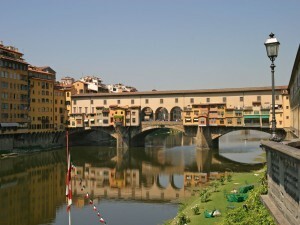 The bridge was built originally in wood and it was destroyed many times, the famous bridge that we can admire today it was erected only at the end of the 16th century. 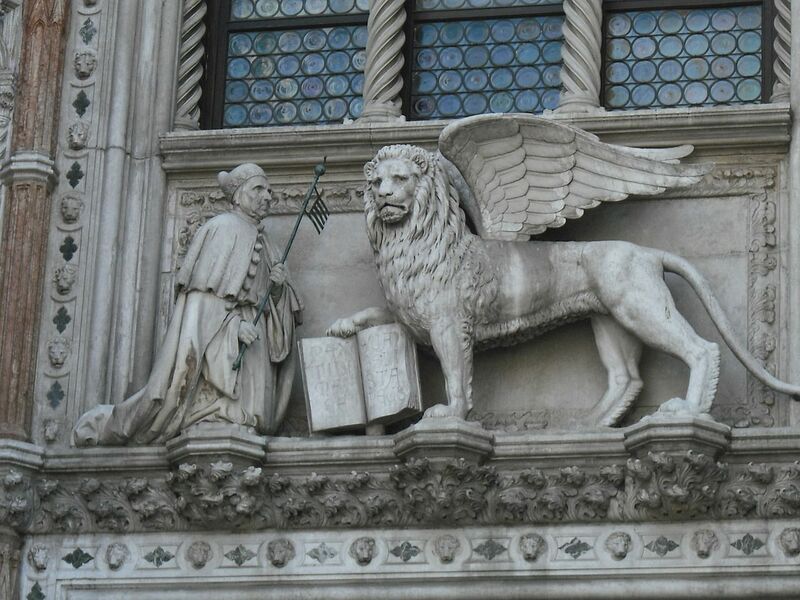 Today this is the emblem of Venice! 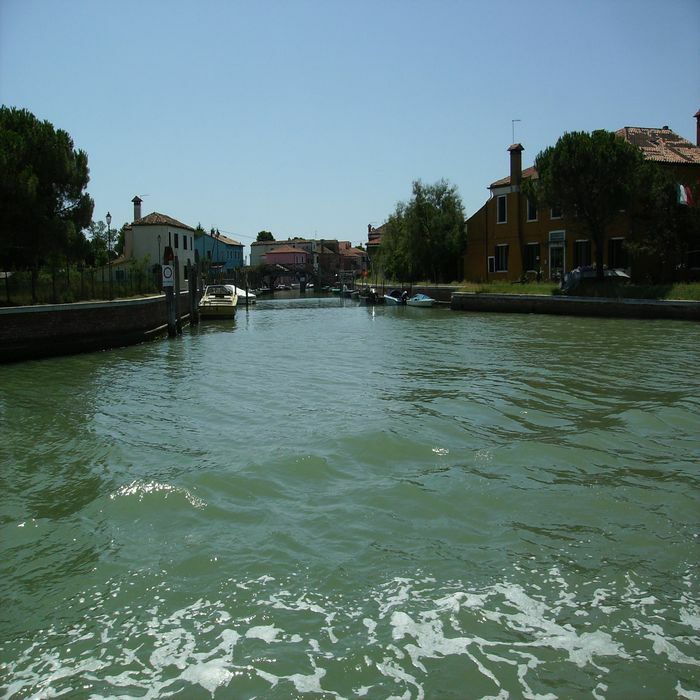 You now will head to the Cannaregio Sestriere. 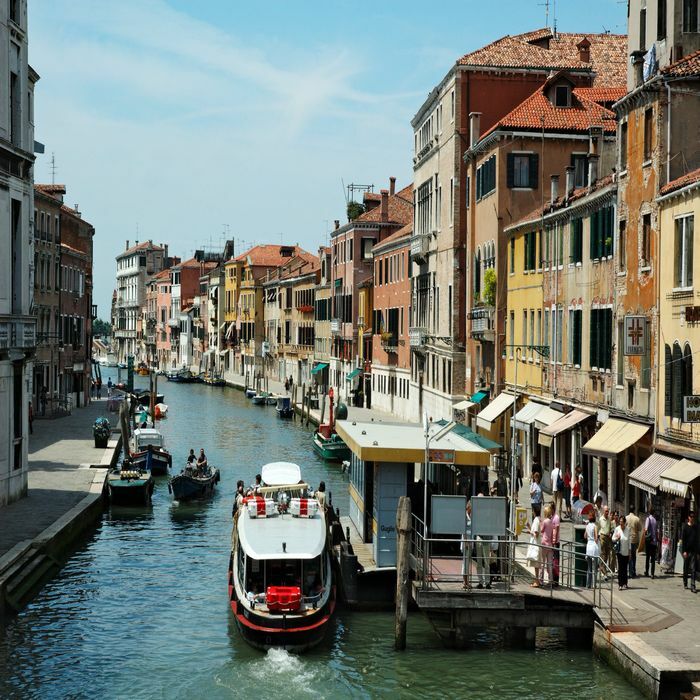 This district was mostly developed during the Renaissance so what you will experience is a very different Venice compared to the medieval one. 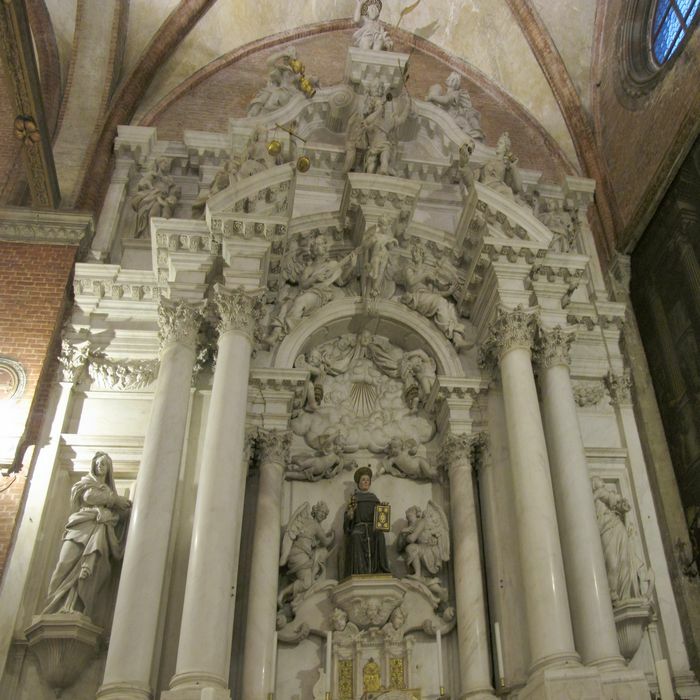 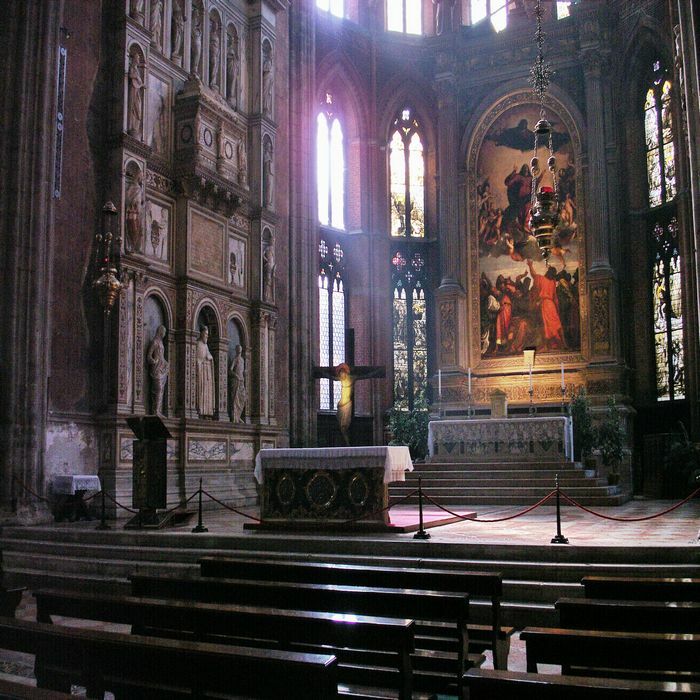 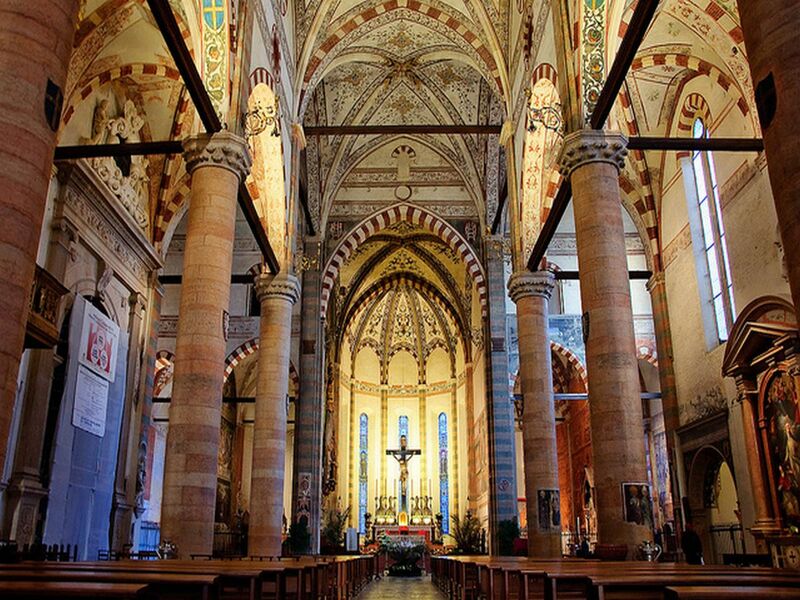 Your guide will bring you around where once artists like Titian and Tintoretto came for inspiration! 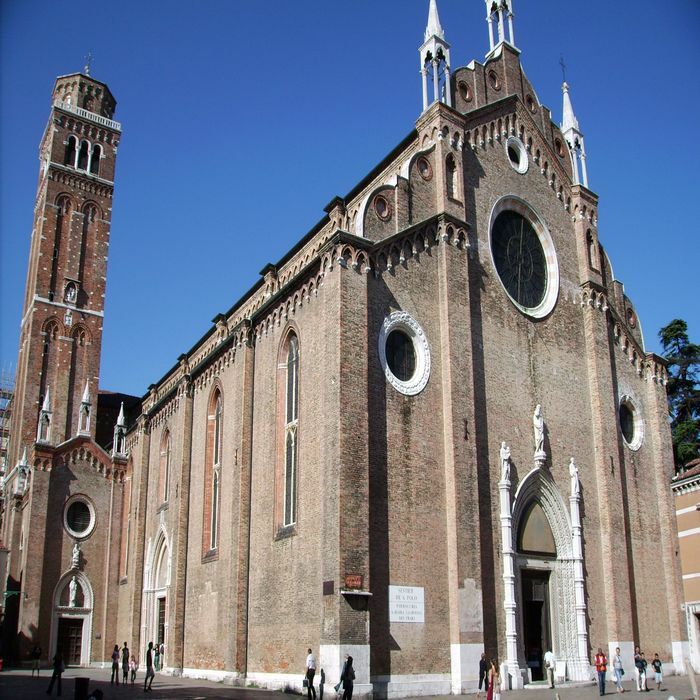 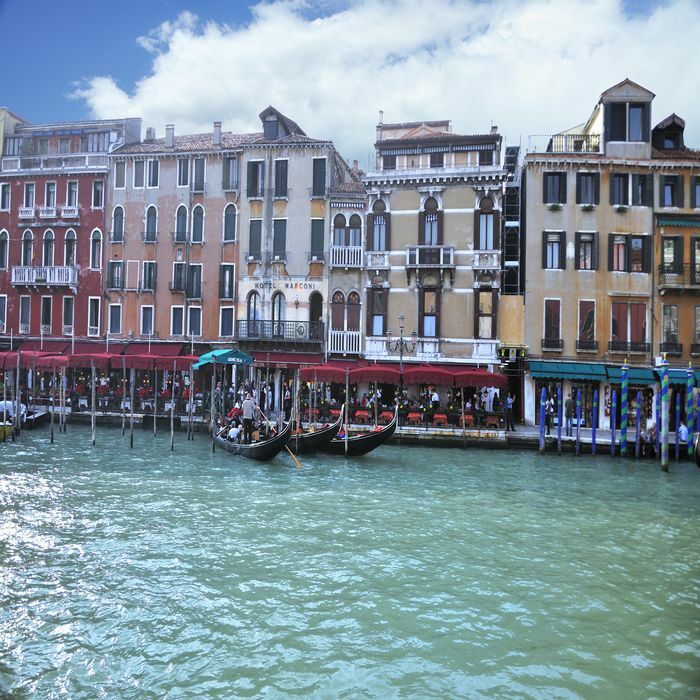 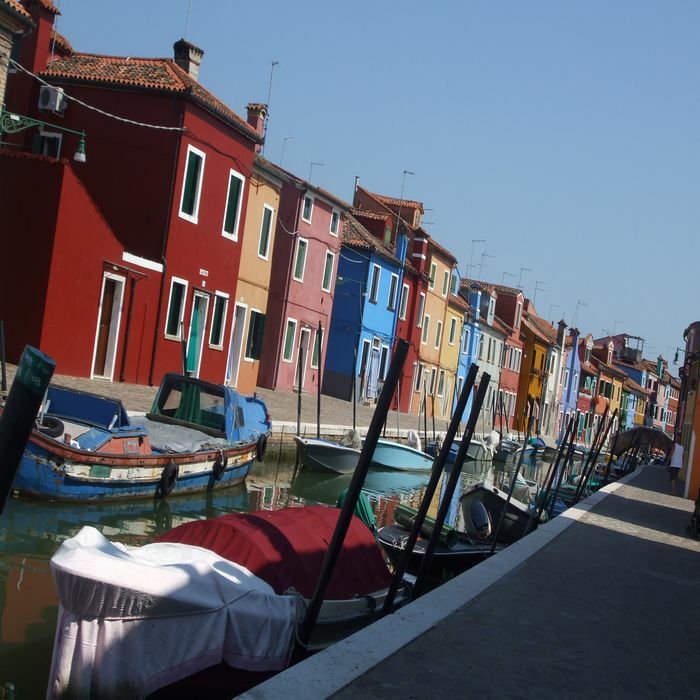 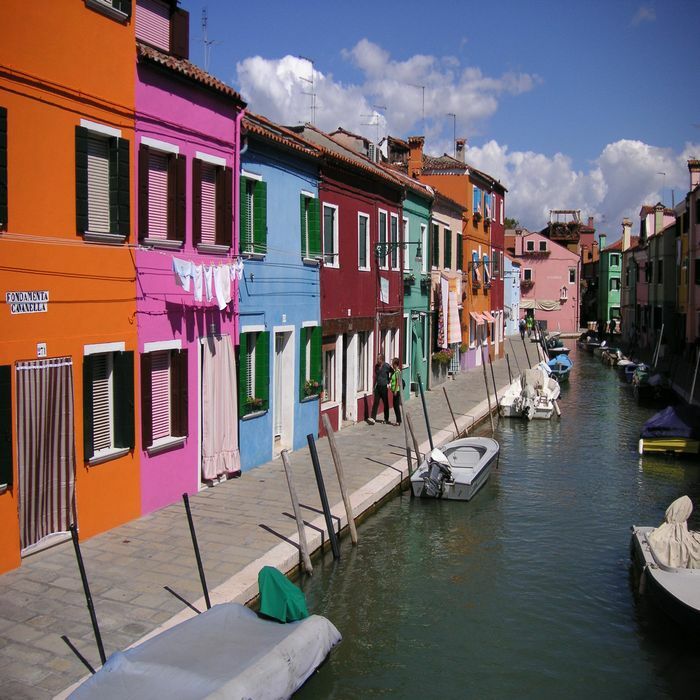 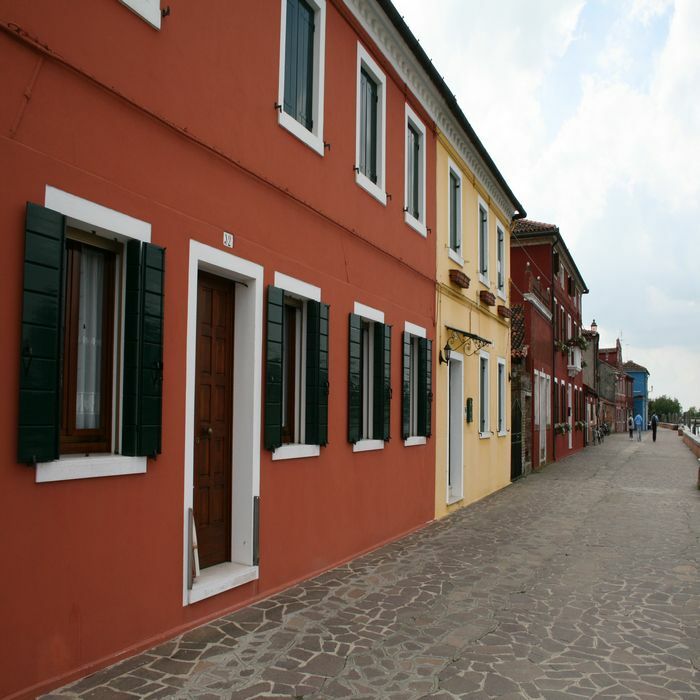 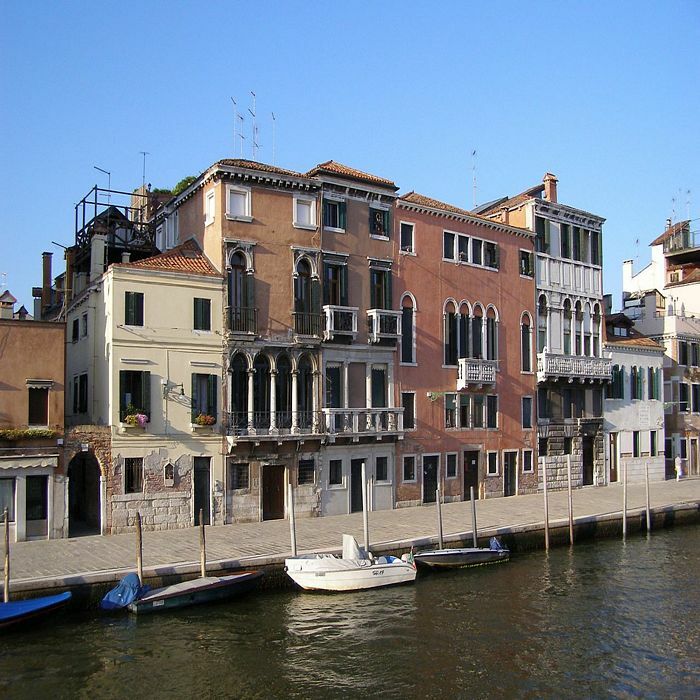 Your next destination is the Venetian Ghetto established in the Cannaregio Sestriere during the 16th century. 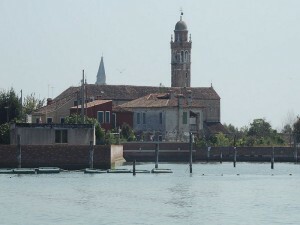 Part of the area was closed with gates and controlled by guard in order to be sure that no Jews could leave the district between sunset and sunrise. 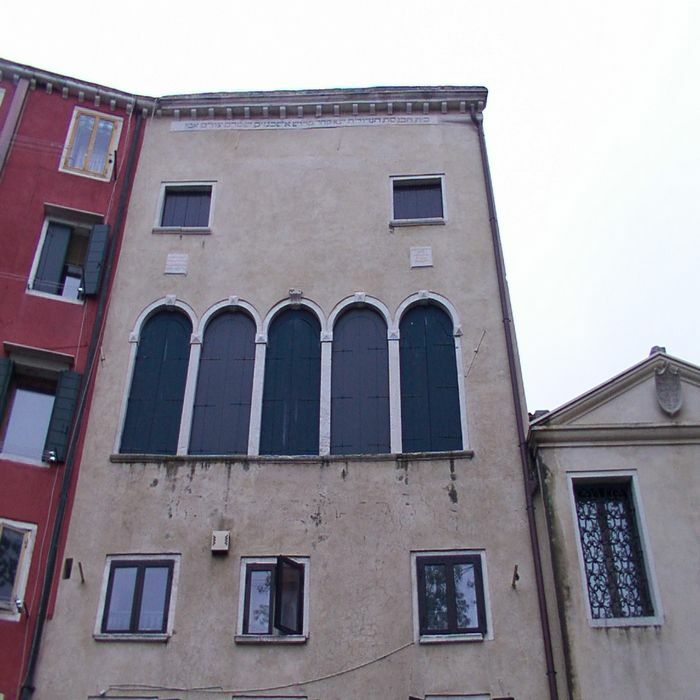 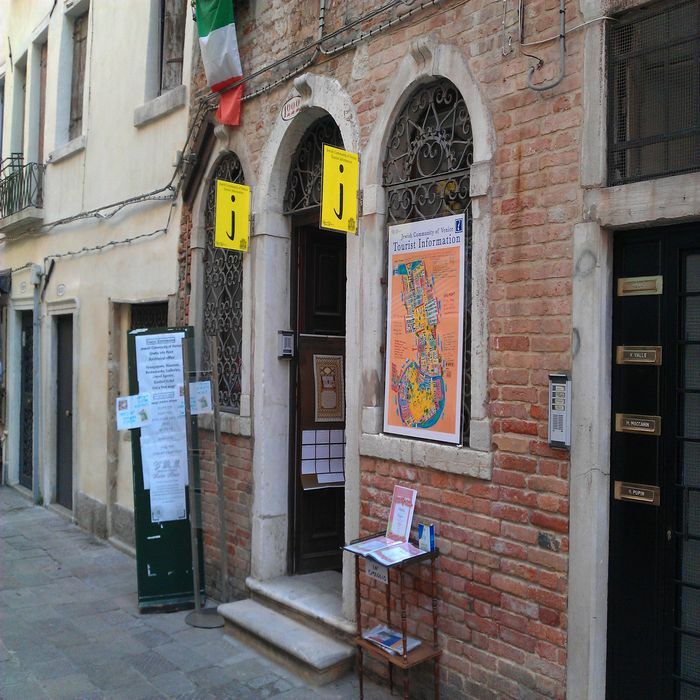 The Venetian Ghetto is one of the less touristic area of the city. 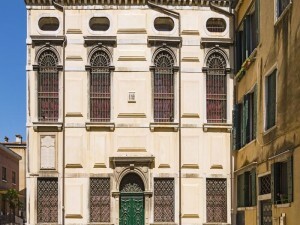 Your guide will show you the different architecture features of this area with its taller building and unique synagogues. 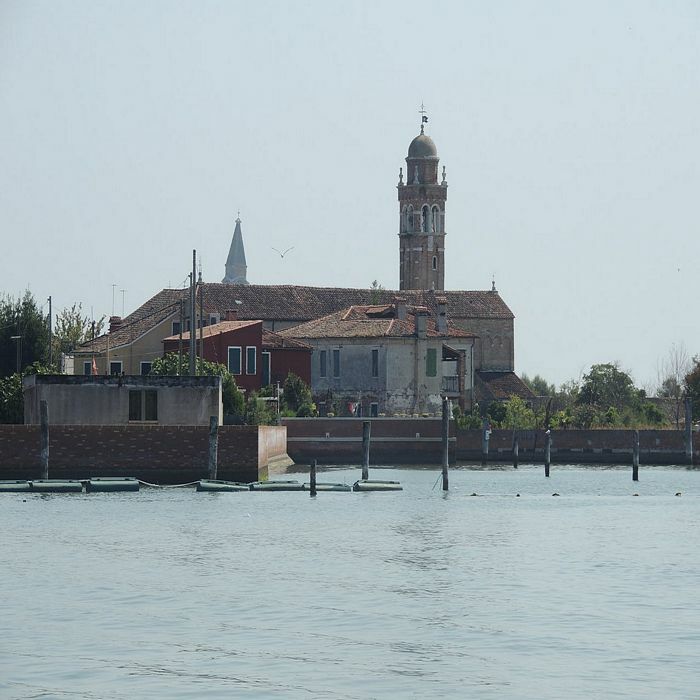 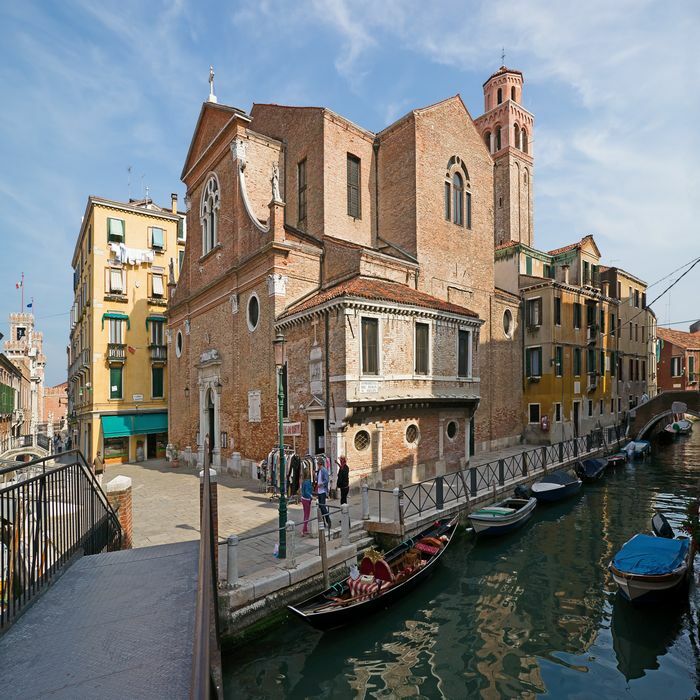 Your tour will bring you to visit the distinctive Venice’s Synagogues, built on top of other buildings in order to respect the law which forbade to build separate synagogues. 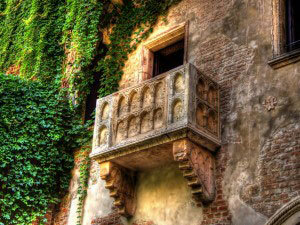 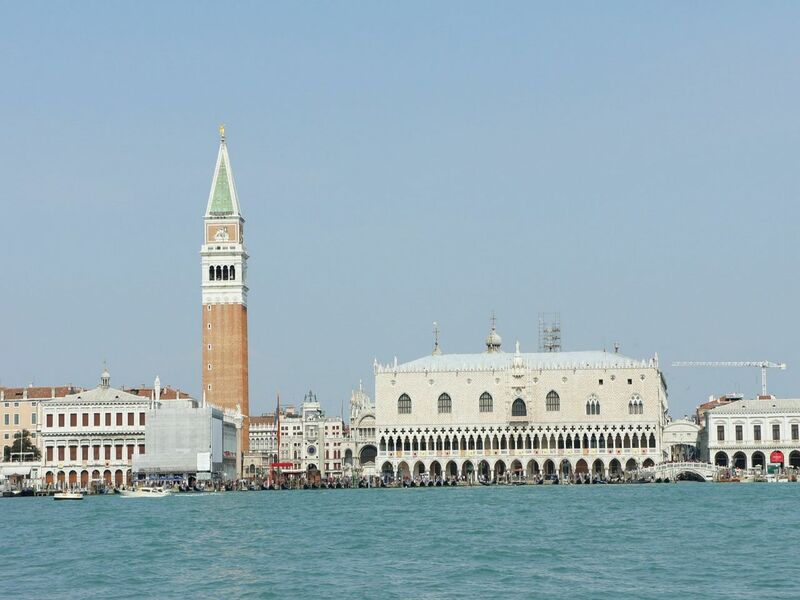 From here at the end of the tour you are free to continue exploring the fascinating Venice on your own. 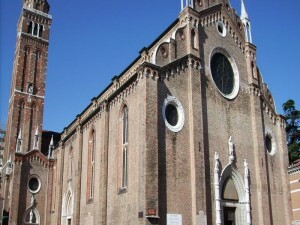 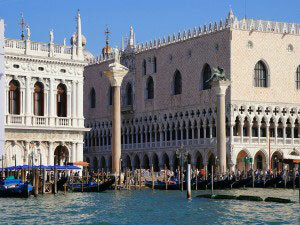 Categories: Day Trips From Venice, suggested tours of venice. 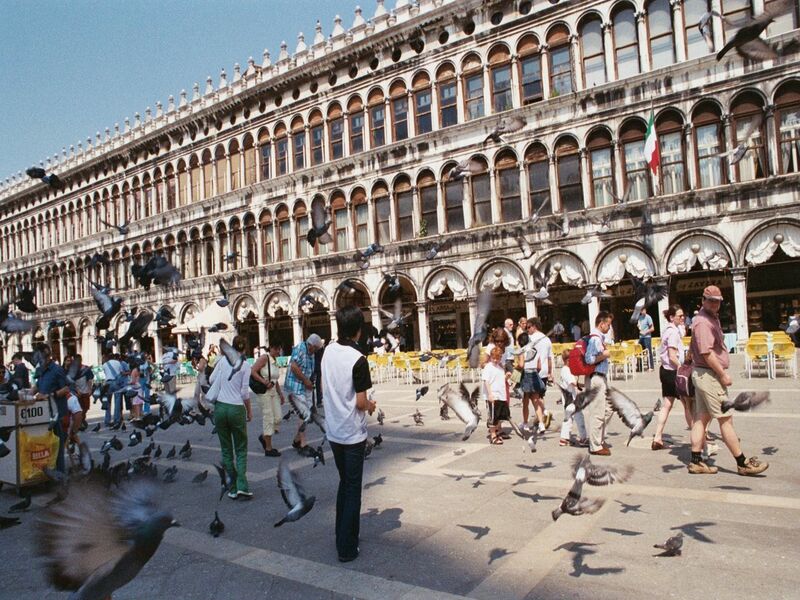 Tags: Cannaregio Sestriere, Jewish Museum, Rialto Bridge, Tintoretto, Titian, Venetian Ghetto, Venice's Synagogues. 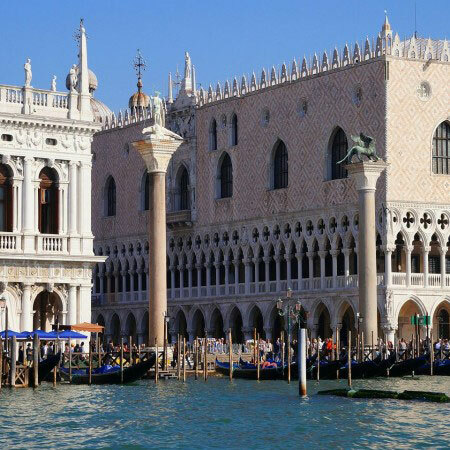 Your guide will meet you in the spectacular St. Mark square or at your hotel, if located in the St. Mark’s area, for a three hour tour of Venice. 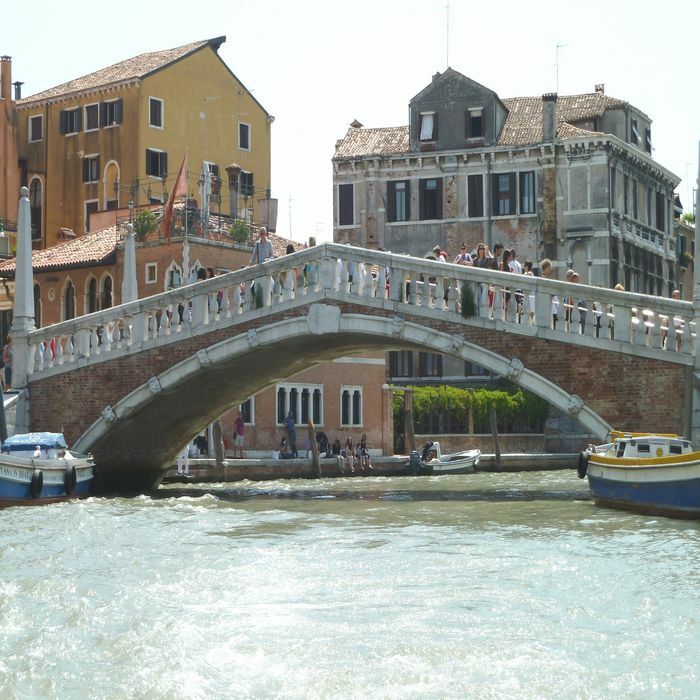 Your journey features a two hour walking tour of this stunning city combined with a one hour boat tour of Venice’s canals. 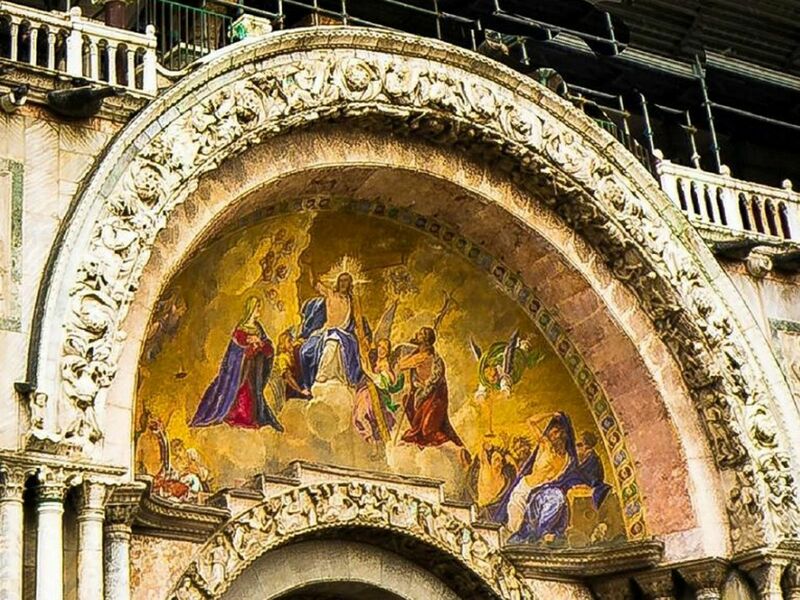 The city’s harmonious blend of Eastern and Western artistic styles will be the spectacular frame for this tour dedicated to Venice’s glorious past. 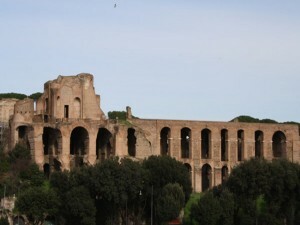 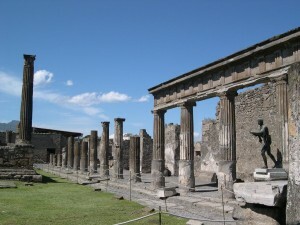 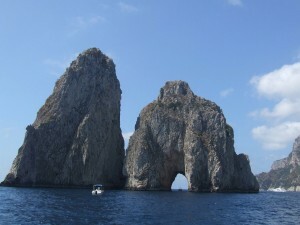 The slow pace will allow you to discover and enjoy the most important monuments of this once powerful maritime republic. 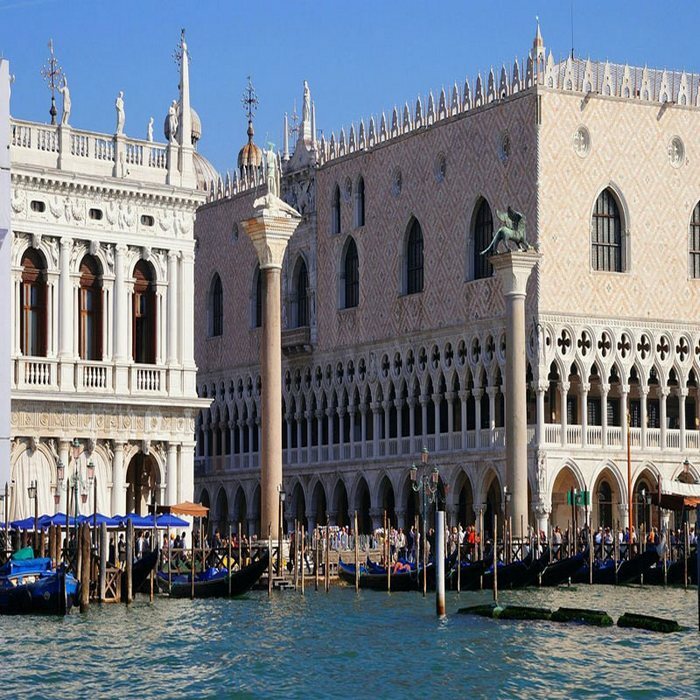 Your tour will begin with the Doge’s Palace, a palace built with rose and pink marble during the 4th century to house the Doge and the government of the Republic of Venice. 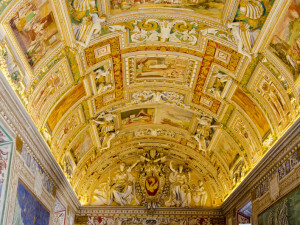 The interior is richly decorated with artworks from several famous Renaissance artists such as Veronese, Tintoretto and Titian. From the Doge’s Palace you will see the famous Bridge of Sighs, which links the palace to the prisons to more easily transfer prisoners. 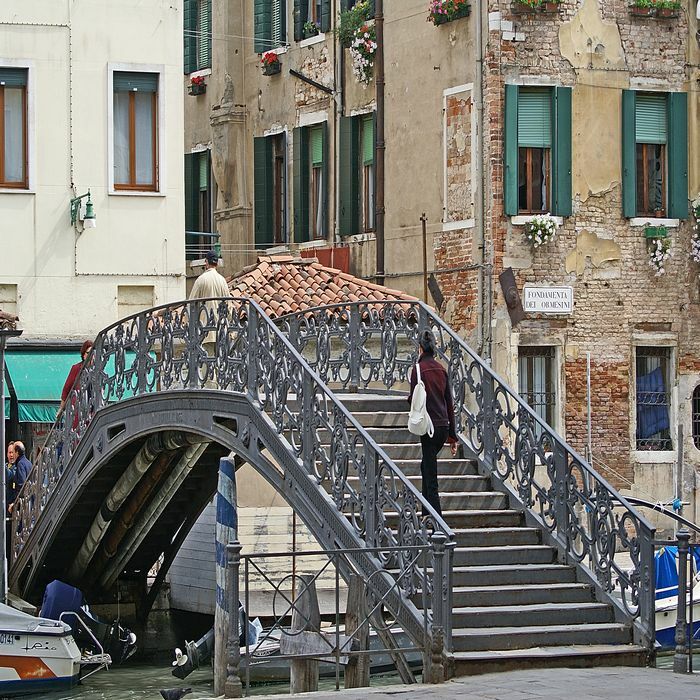 Due to its beauty, the bridge is now considered one of the most romantic sights in Venice. Next you will explore the impressive Piazza San Marco, symbol of Venice and one of the most famous squares in the world. Bask in its grandeur and admire the buildings, made in different architectural styles, which surround it. 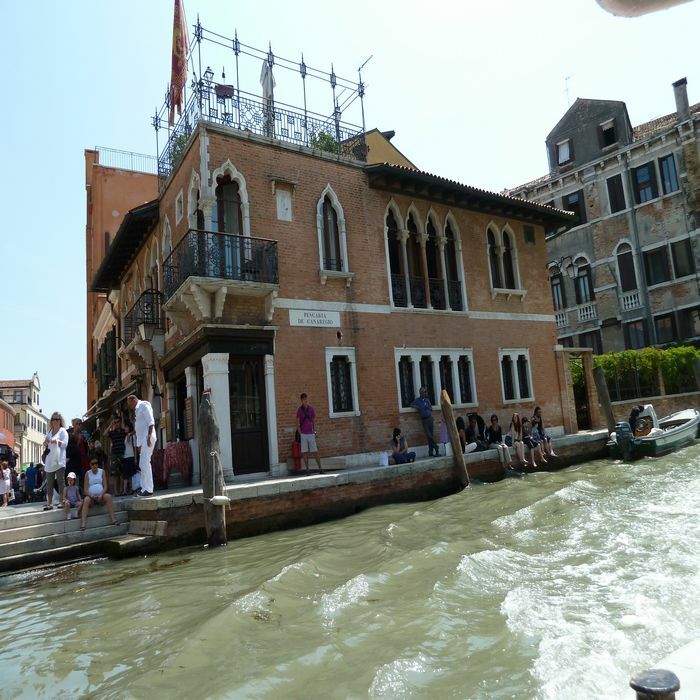 The tour continues with a private boat tour of the most picturesque side canals of Venice. Gliding through Venice’s minor canals, you’ll be introduced to the splendid palaces, churches, bridges, gardens and warehouses lining the city’s liquid streets. 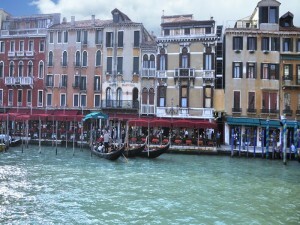 Your luxurious motor launch boat tour brings the magic of Venice alive. 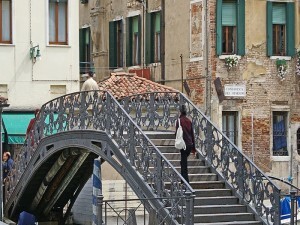 After your tour you are free to continue exploring Venice on your own. 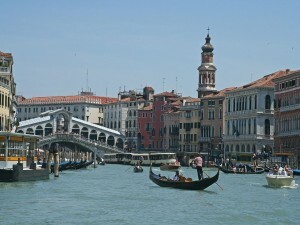 Categories: Day Trips From Venice, suggested tours of venice. 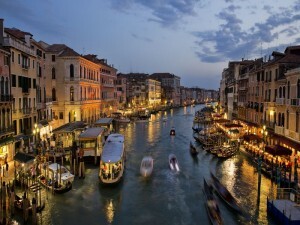 Tags: Basilica di San Marco, Bridge of Sighs, Doges Palace, Piazza San Marco, Side Canals, Tintoretto, Titian, Veronese.